I am grateful for the work of our prosecutors, investigators and support staff members. However, it takes many other members of our community to help us ensure that justice is served. Every year, more than 800 smart, ambitious volunteer law clerks – mostly law students – work alongside prosecutors from the District Attorney’s Office, getting hands-on experience in the world of criminal law. Helping get the right volunteers in the right assignments is the job of Volunteer Recruitment Coordinator Regina Mayo, seated above. The office’s recruitment unit, which includes supervisor Pam Sullivan, standing above, and Catherine Cortes, gets roughly 1,500 applications every year from a variety of local and out-of-state – even international – law schools. Mayo conducts outreach to law schools, closely reviews volunteer applications and helps determine where volunteers will be assigned among the office’s divisions and branch offices. The law clerks perform a variety of work, including assisting attorneys in research and trial preparation. The application process requires each candidate to undergo a background check. Mayo also works with supervisors in the office to determine appropriate placements for the law clerks, depending on the applicants’ previous experience and career goals. Most rewarding, she said, is watching one-time student volunteers return to the office as prosecutors. 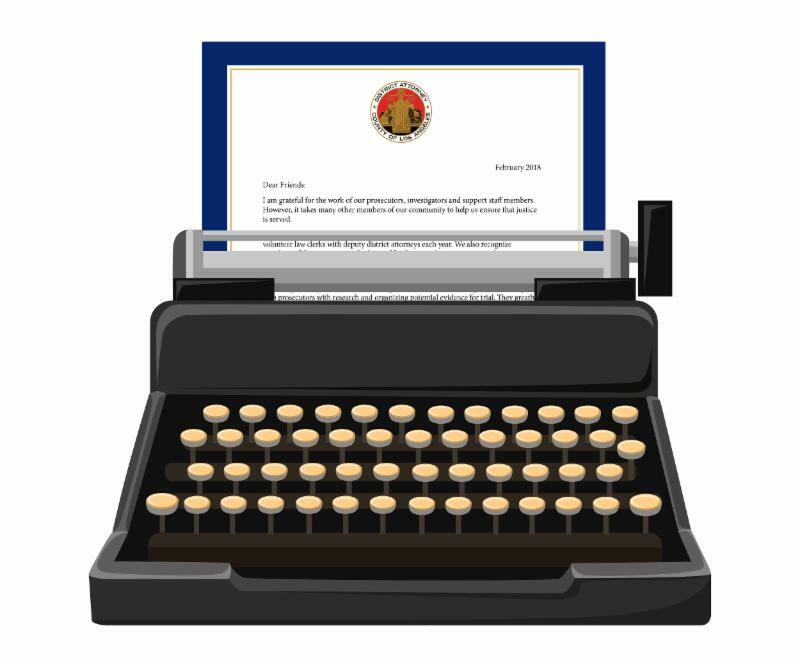 ﻿For more information about volunteering with the District Attorney’s Office, please visit: http://da.lacounty.gov/contact/volunteer . Maintaining a timeshare can become a burdensome expense for a senior on a fixed income. Selling the timeshare may be an attractive option, but retirees should proceed with caution. 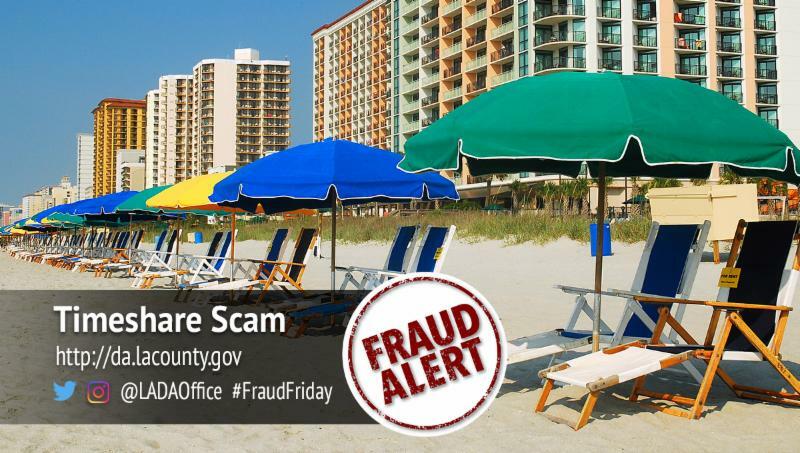 ﻿ Read the Fraud Alert here . A Los Angeles woman was charged with more than a dozen felony counts for allegedly scamming immigrants by promising visas and other documents for a fee. 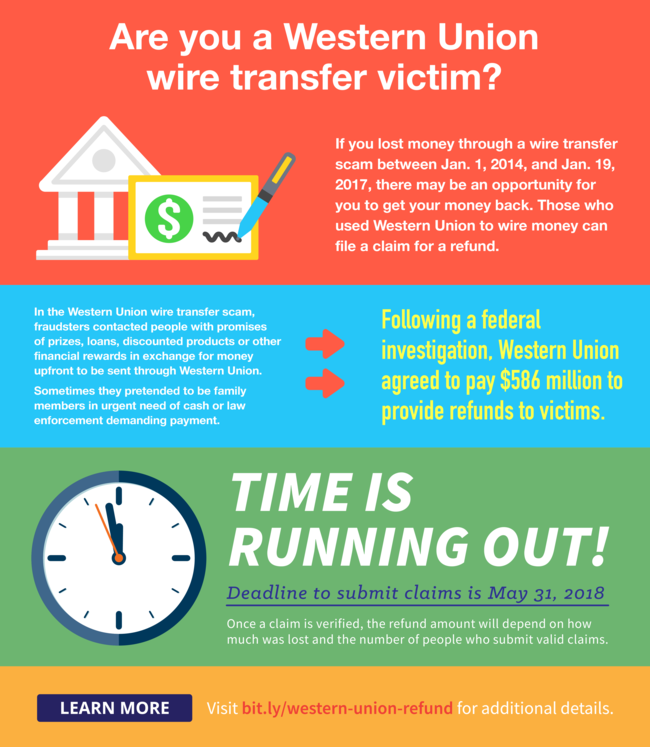 Learn more about the case. Read about the attorney who admitted stealing thousands of dollars from a client’s settlement in a civil lawsuit. A 27-year-old man was charged with opening fire on two LAPD officers in the Westlake District. Learn more about the charges. They stopped brutal assaults, saved an infant from a dangerously hot car, chased down assailants and helped solve crimes. These are some of the people recognized by the District Attorney’s Office in 2017. Since 1986, the office has honored more than 800 individuals with its Courageous Citizen Award. The award recognizes witnesses who demonstrated selflessness and came to the aid of a crime victim, assisted in the capture of a suspect or stepped forward as a witness even when there was great pressure to do otherwise. Honorees in 2017 included Augustine Lopez and Jolie Wirth, seated third from left, who discovered a 9-month-old girl inside a locked car sitting in a North Hills gentlemen’s club parking lot in the middle of the afternoon. Wirth rescued the girl and refused to give her to the father, who left the child in the car to patronize the club. Also honored was Timoteo Salomón Evora Vigil, who looked into his slain older brother’s social media account and found messages from the Lynwood man who killed him. Vigil’s detective work helped solve the murder. Patrick Connell was recognized for rescuing a 13-year-old boy who was being abducted by a man in a Long Beach restaurant’s restroom. Angelica, Sergio and Javier Hernandez received the award for stopping a Duarte man who was beating his wife. The trio held the man down until authorities arrived. 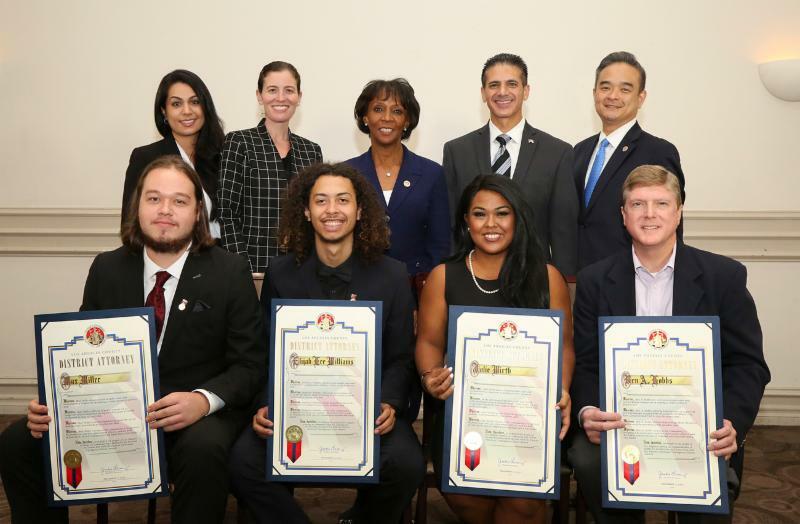 ﻿Last year, 20 people were recognized at ceremonies hosted by Rotary Clubs in downtown Los Angeles, Pasadena and Long Beach and the Kiwanis Club of Northridge. 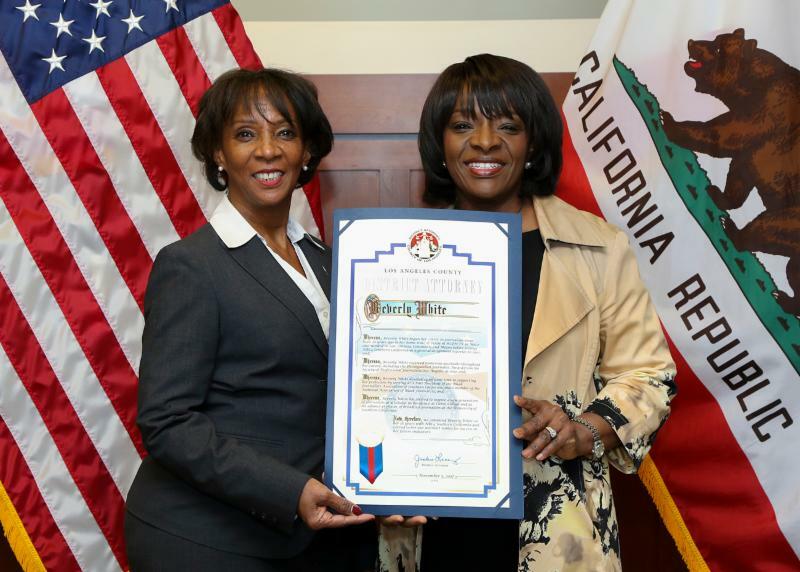 District Attorney Jackie Lacey presented a scroll to journalist Beverly White to mark her 25 years with NBC4 Southern California. Tracey Whitney, LADA’s Mental Health Liaison, was named to the state Council for Criminal Justice and Behavioral Health. The council addresses the high number of individuals with mental illness and substance abuse disorders who are incarcerated or at risk of incarceration. 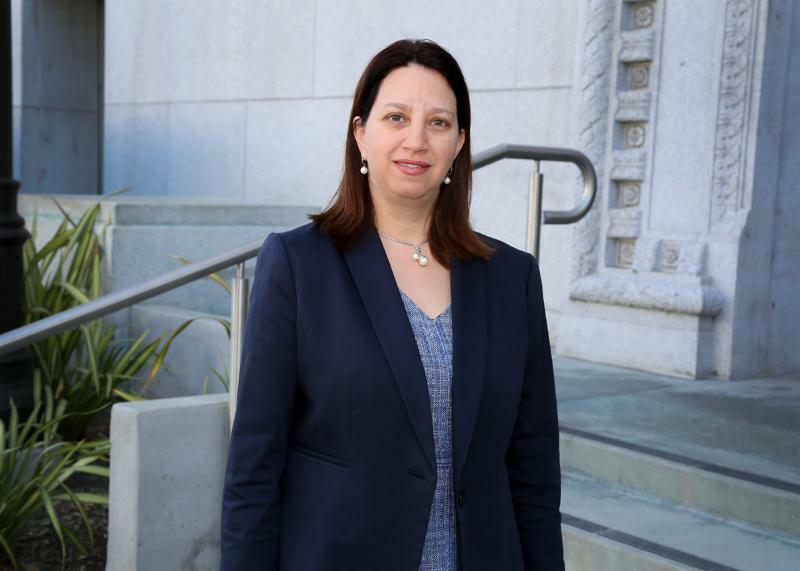 Whitney, a deputy district attorney, is the only prosecutor on the 12-person council. 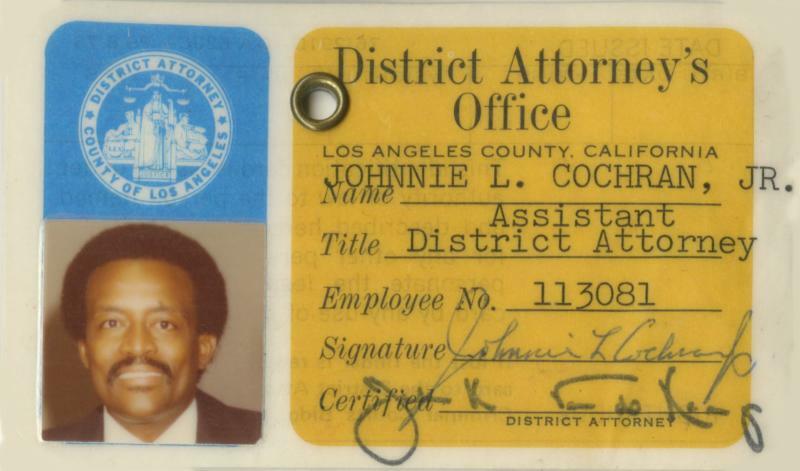 Johnnie L. Cochran Jr. was the first African-American to serve as an Assistant District Attorney in Los Angeles County. District Attorney John Van de Kamp appointed Cochran to the post, the third-highest ranking position in the office, in 1978. Cochran went on to become a famed criminal defense attorney. He died in 2005.